Sign up and receive Property Email Alerts of Clusters to let in Noordwyk, Midrand. Enjoy space and safety in this sought after modern cluster home. Comprises of 4 bedroom, 3.5 bathrooms, beautiful kitchen open plan into dining area & lounge area and a study. Double automated garages and full domestic quarters. 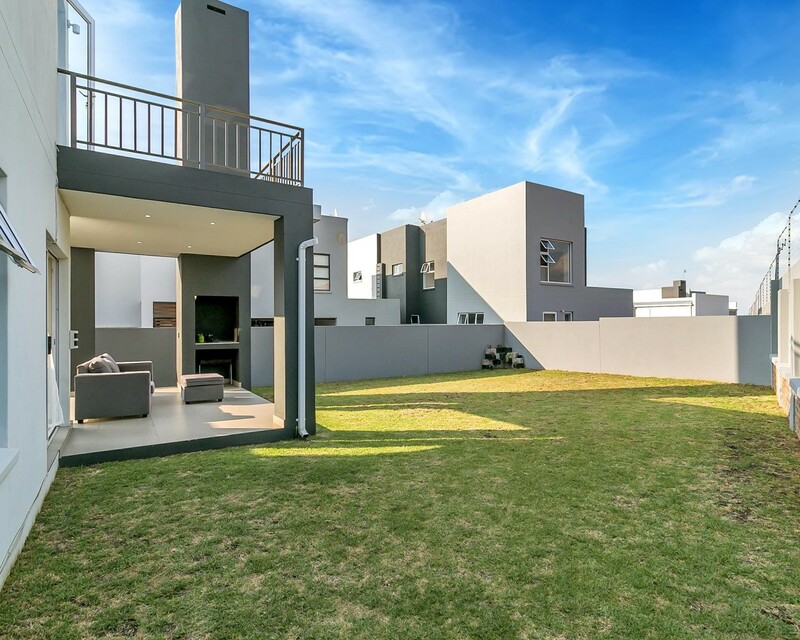 Well secured estate with convenience of shopping centers and access to gautrain station. Sign-up and receive Property Email Alerts of Clusters to let in Noordwyk, Midrand.